As a long established private family run company, we are dedicated to providing you with quality workmanship, quality products and the very best in a personal caring service. At RCH we take pride in treating our customers on a individual basis- taking great care to ensure that we understand exactly what you need- and that our work meets with those requirements in every way. 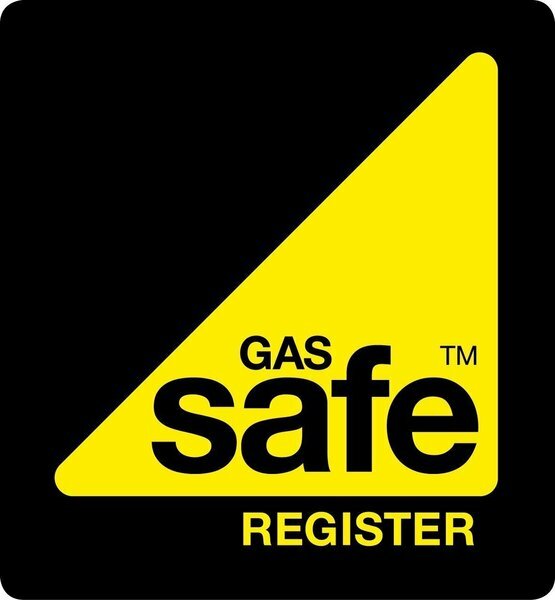 Give us a call on 01702 714959 or call in to our showroom to view our products and we will be happy to discuss your requirements. 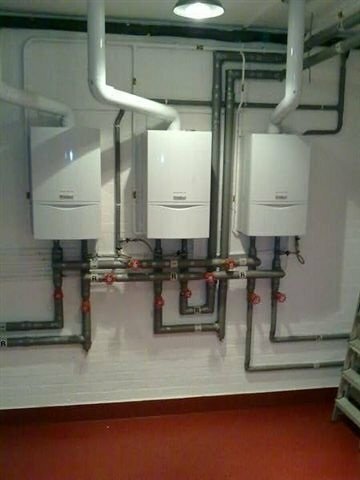 Our expertise, gained during over 45 years in the central heating business has taught us to interpret customer’s needs whilst using our skills to make use of the most up to date energy saving equipment. Excellent workman. Did not have a break. Worked tirelessly and cleaned up afterwards. Fitted new boiler, everything was cleared away when job was completed. Everything was excellent. Have used this company for several years and they have never let us down. I am perfectly satisfied with the work carried out. 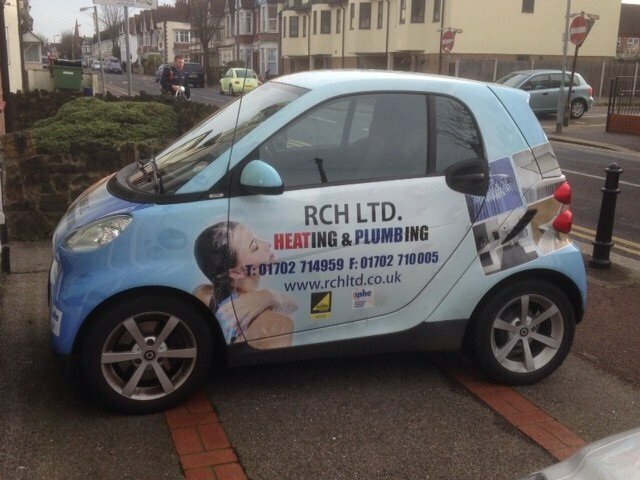 Having been in the heating profession all my life, I realised RCH are a very competent and caring company, from office staff to installation engineers. Excellent customer service, professional and reliable. Would recommend. Highly Recommended, would have no hesitation in using them again. They arrived on time and explained in detail their agenda for the day. Placed dust sheets on the floor and cleaned up everything afterwards. Very pleased indeed with the job and would recommend them 100%. Trader has maintained our heating system for past 6 years. 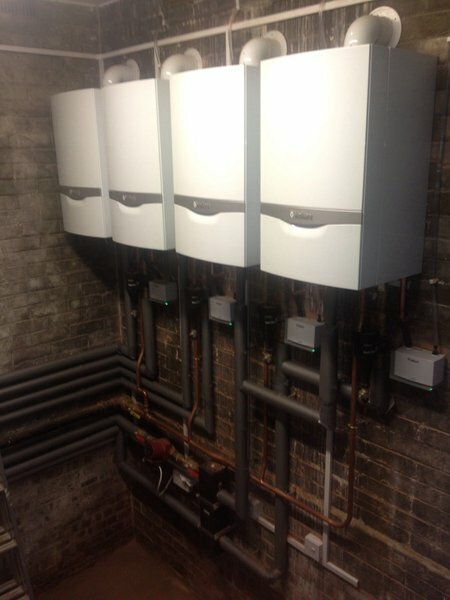 Recently installed new boiler. Whole process went smoothly. 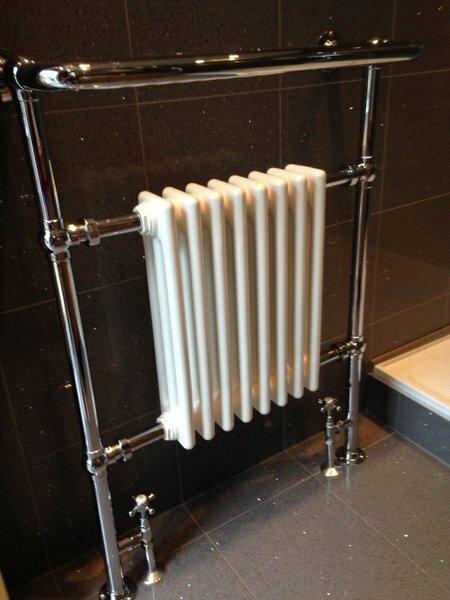 Staff always helpful and courteous, both in the office and fitters who carry out the work. They were recommended to us and we are happy to recommend to others.